Amateur Baseball Federation of India is hosting the 7th Asian 15U Baseball Championship at Ravenshaw University, Cuttack in Orissa, India from November 5th to 10th, participated by China, Chinese Taipei, Korea, Japan, Thailand and India. 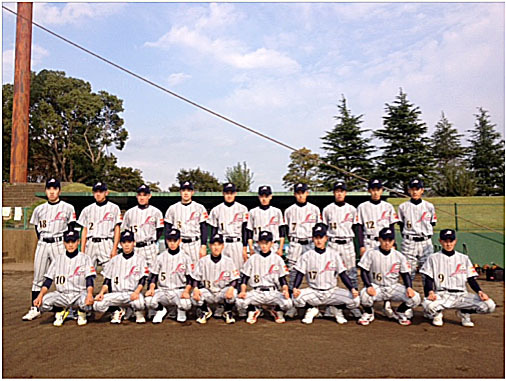 The tournament will be played using IBAF/BFA approved Kenko World Rubber Baseball the same as 12U Asian Championship. Its size and weight are the same as those of regular baseball but is easier to play owing to hollow inside. Besides being economical with durability even in wet conditions, the ball with 3 different sizes is popular among development age players in Japan and many parts in the world.